The grille, headlights and bumper look production ready but nothing like a Lexus — there’s no spindle, no triple LED headlights, no LED strip. 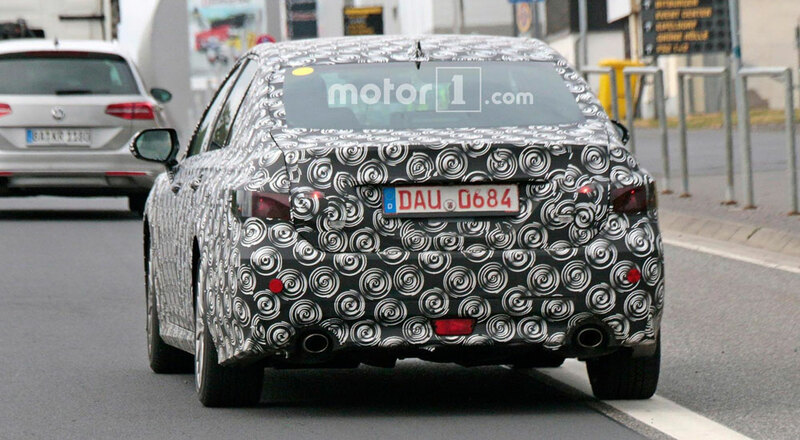 The next-generation ES is expected to debut in the next year, but the short overhang suggests a rear wheel drive car. From the back, it’s hard to make out any more detail. 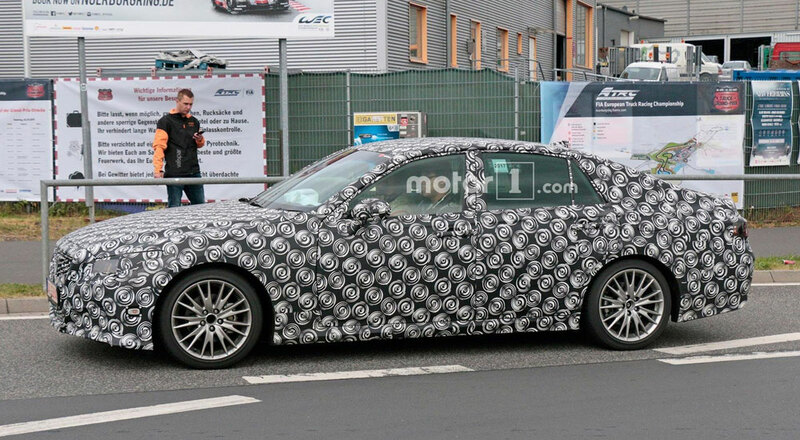 The side profile and rear end are heavily camouflaged, and look to be deformed with additional under-cladding. 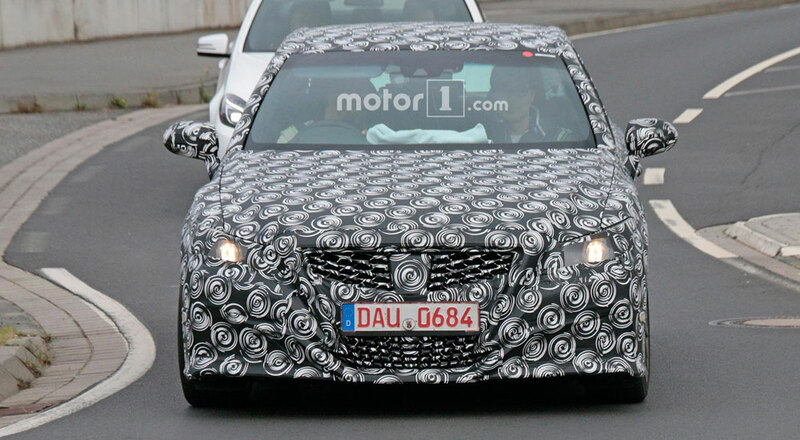 The mule is sporting wheels from the fourth generation GS sedan, and this exact camouflage pattern on other recent models such as the LC and LS. 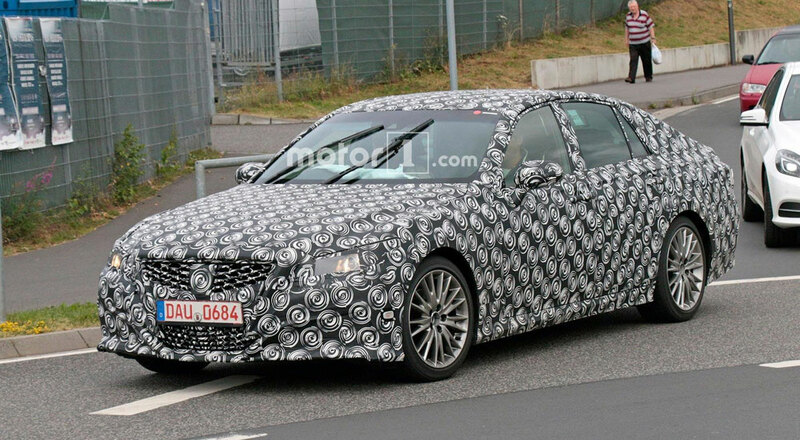 Even so, this is more likely a Toyota model, possibly even the next-generation Crown. What do you think? GS? ES? Or is it even a Lexus at all?